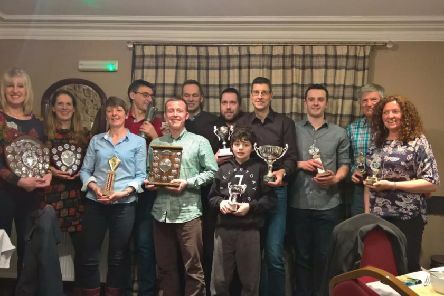 Ythan Cycle Club held its annual presentation evening at the Aberdeen Arms, Tarves on Saturday. 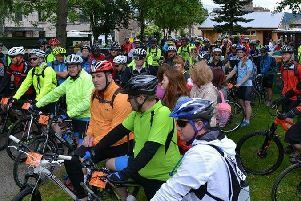 2017 will see the third running of the annual Methlick Cycle Challenge with organisers hoping to make this the biggest and best year yet. 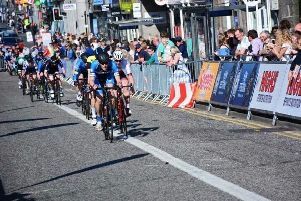 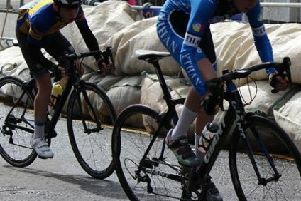 The sun shone brightly on Team Ythan when the Tour Series made its Aberdeen debut on Thursday, May 25, with club members securing a host of podium finishes throughout the day. 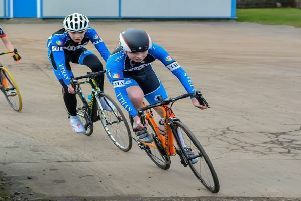 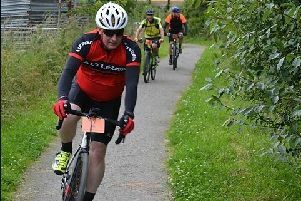 A cycling group in the north-east participated in its first national event this year at the weekend. 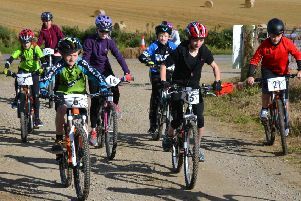 The 2016 Methlick Junior Cycle Challenge took place at Skelmonae Wind Farm last weekend on Sunday, October 2. 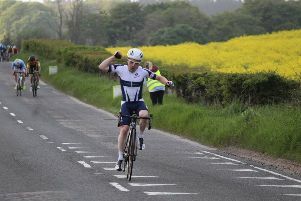 Another busy week for Ythan CC riders culminated in the annual Ellon Town Centre Races taking placed last Sunday. 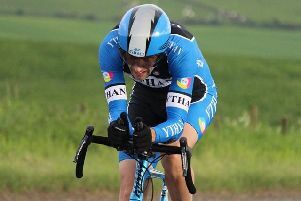 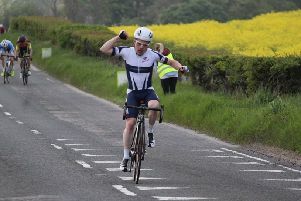 Ythan CC had another solid set of results over the past week with some fine performances in both time trials and road racing. 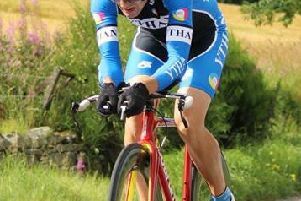 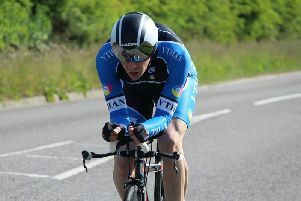 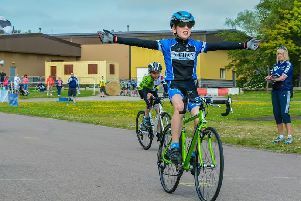 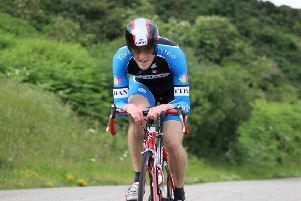 Road racing and triathlon continue to feature heavily in the summer schedules of Ythan CC members with events taking place in Cromarty, Dundee and nearer home at Fetternear. 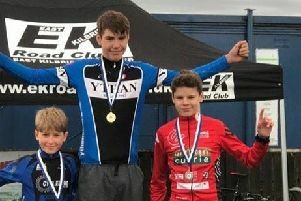 An exceptionally busy week saw Ythan CC riders travelling to Dundee, Stirling and Drumoak to take part in criteriums and time trials. 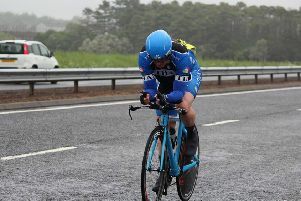 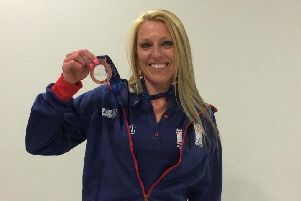 A week after Ythan CC member John Soutar became the 30-34 age group European Champion, Karolyn Brown was competing in the ITU Duathlon World Championship. 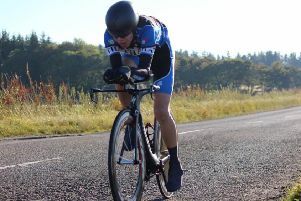 Ythan CC duathlete Karolyn Brown continued her impressive start to the 2016 season when she lined up for the Scottish Duathlon Championship in Stirling at the weekend, writes Malcolm Grant.